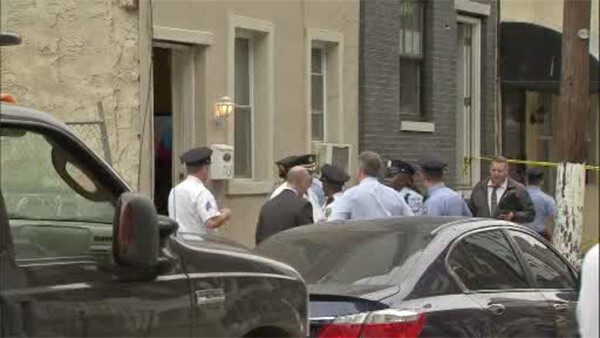 SOUTH PHILADELPHIA (WPVI) -- Police were on the scene of a deadly shooting inside a South Philadelphia home. It happened around 3:15 p.m. Tuesday on the 700 block of Winton Street. A 20-year-old male was shot once in the chest. He was taken to Jefferson University Hospital where he was pronounced dead. Investigators remained at the shooting scene gathering information.